You are here: Home / Whats On / OneSound Summer School is here! 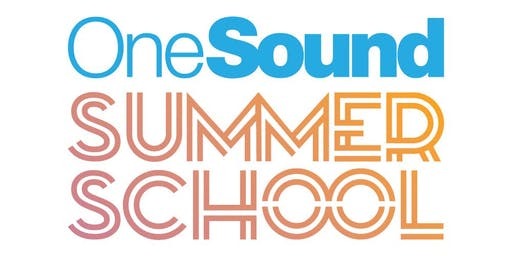 OneSound Summer School is here!!! click on the above to find out more! Click on the link above to register your place at OneSound’s first musical ‘Summer School’ for 11 to 18 year olds who just love singing, playing a musical instrument or both! We only have 30 places available for this fun packed musical experience led by nationally renown Artistic Director Matt Beckingham. 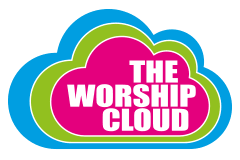 All inclusive cost of £300 – includes accommodation, all your food, every activity and the opportunity to perform in your first ‘End of Summer School Concert’ – £100 non-refundable deposit secures your place! Want more information? Fill out the contact form below to find out how much fun you could have! !